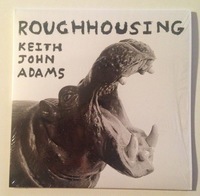 The fantastic new album from our favorite British BBC correspondence Keith John Adams. 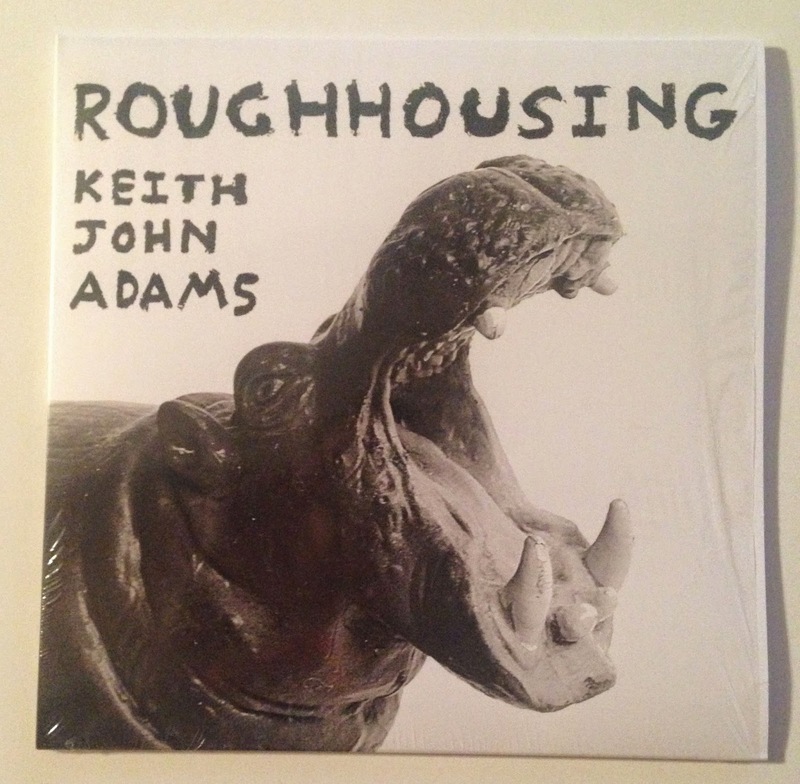 Roughhousing is another LP crammed full of clever and witty pop gems. There is a free download of Music In my Feet at keithjohnadams.bandcamp.com. This is a co-release with People in a Position to Know (Arizona), Red Wig Records (Amsterdam) and Vacilando '68 (London). Currently only inventory available is at the artist's website. Physical and digital albums available there. Ours are gone, gone, gone.